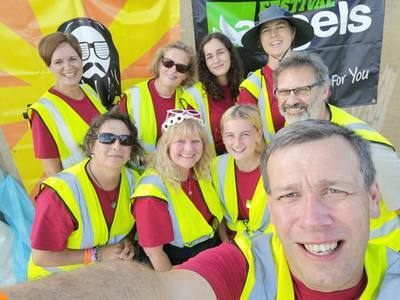 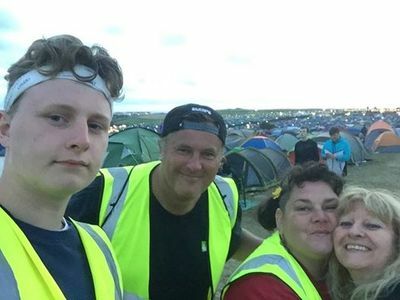 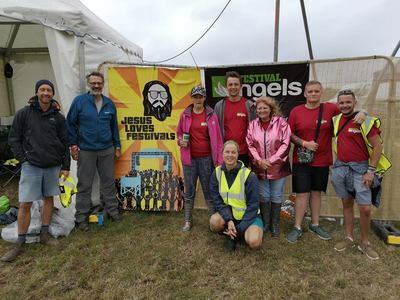 ​Festival Angels are a growing movement of Christian volunteers at major UK Festivals and sporting events. 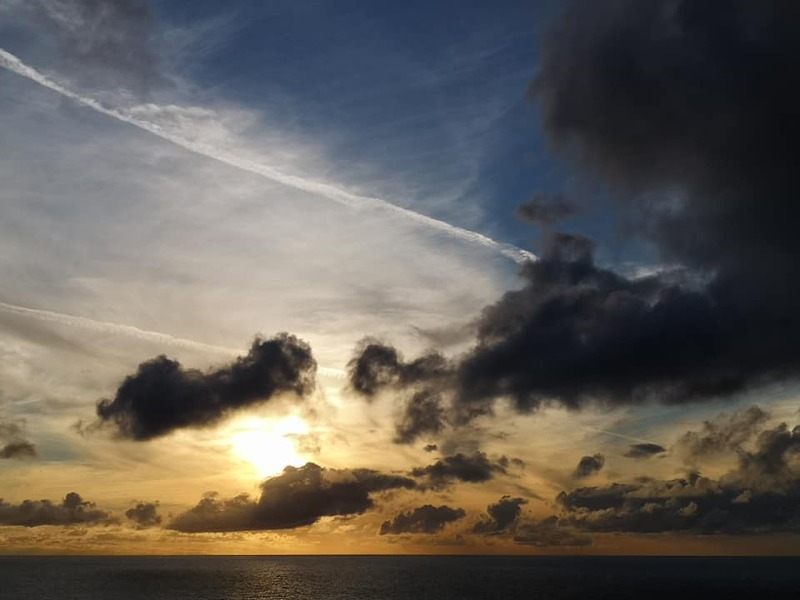 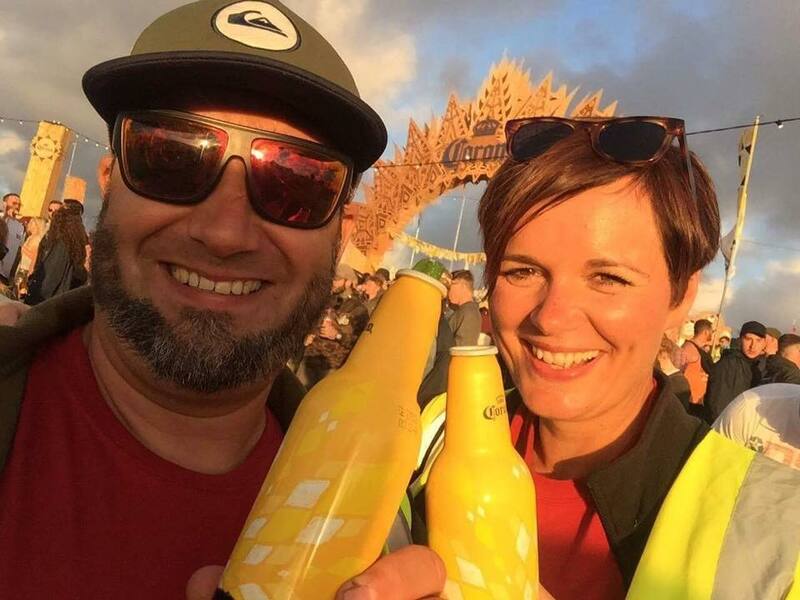 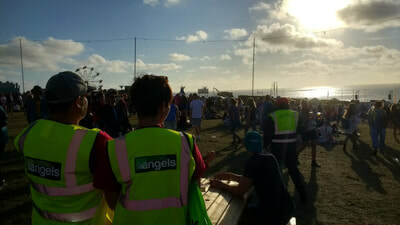 In 2019 there will be Festival Angels at Boardmasters in Newquay. 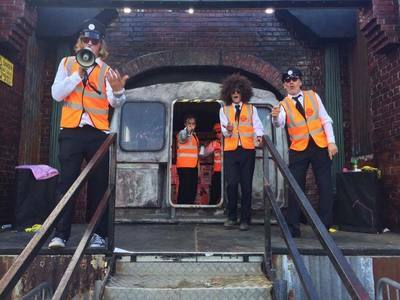 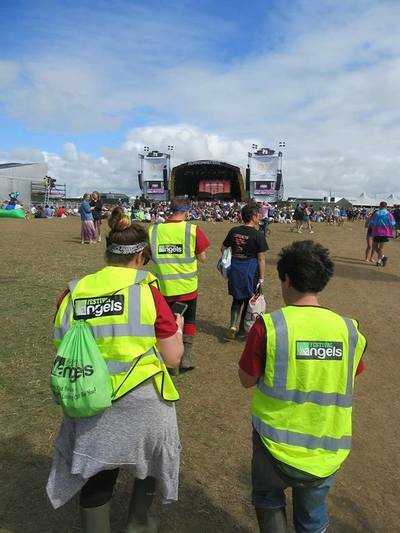 Look out for our team in Festival Angels t-shirts and fluorescent tabards! 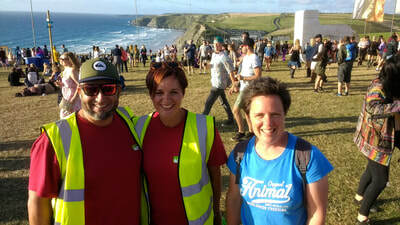 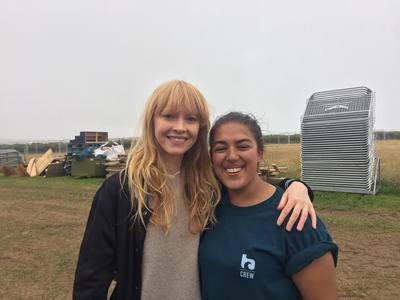 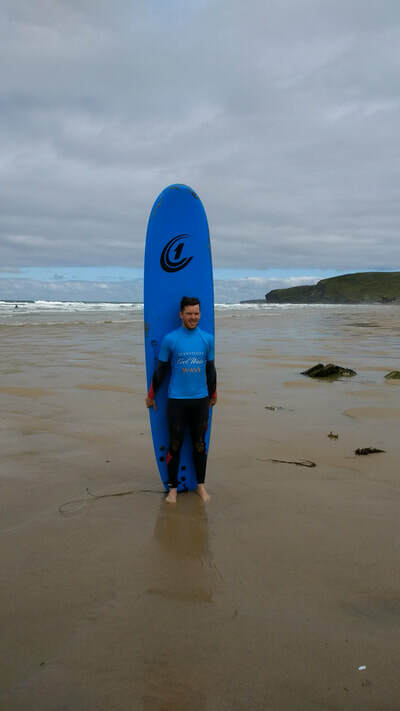 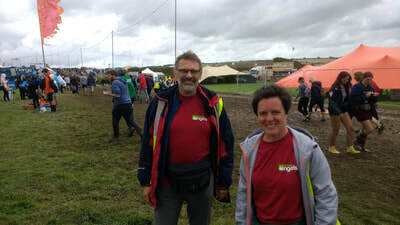 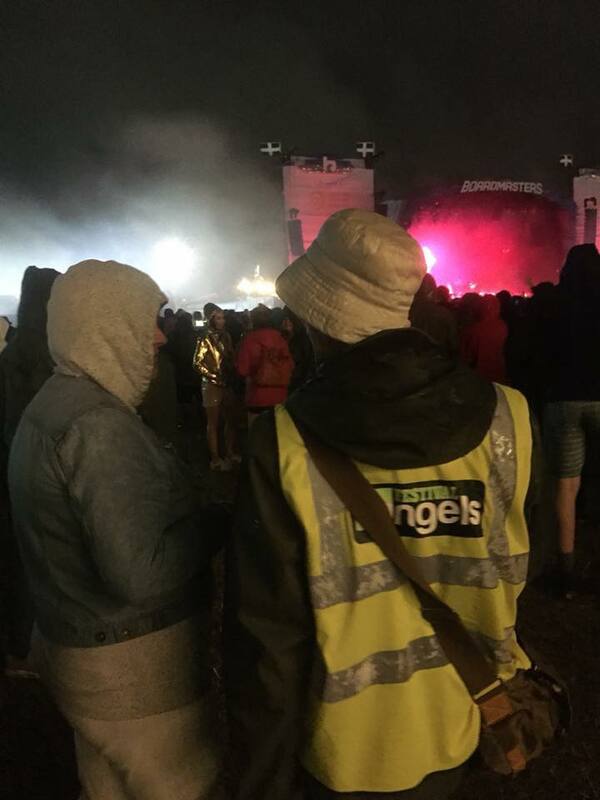 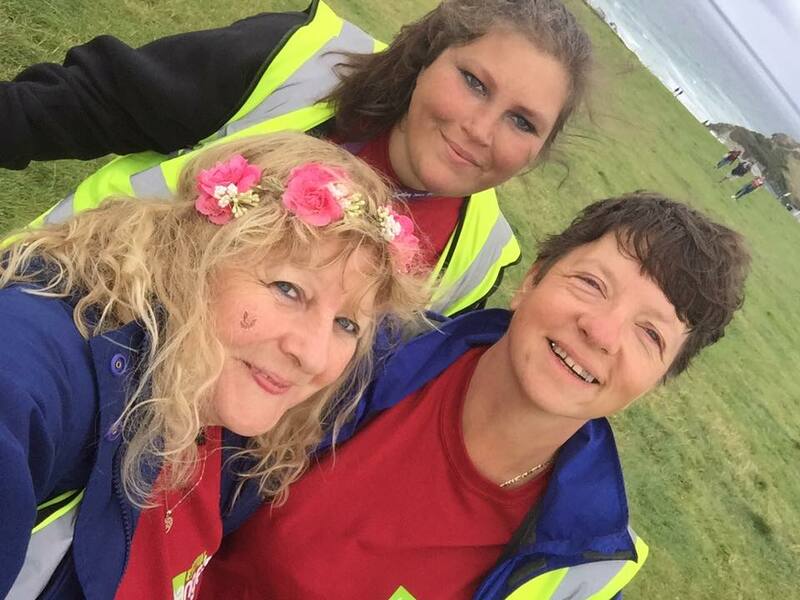 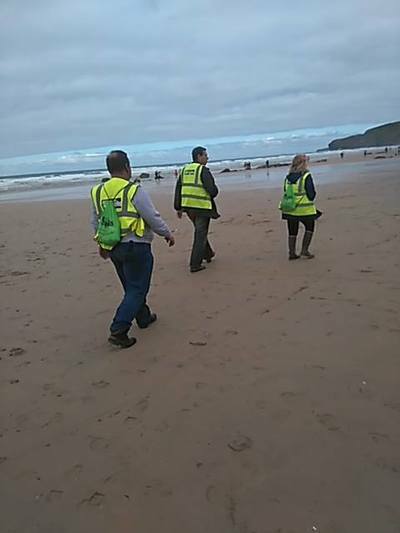 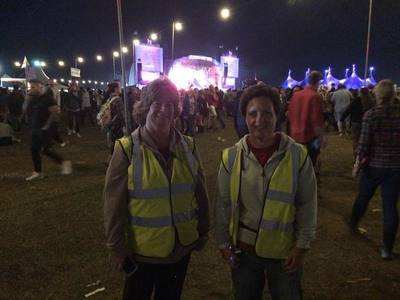 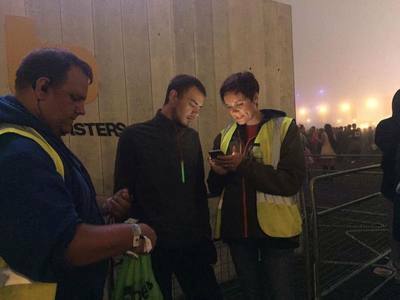 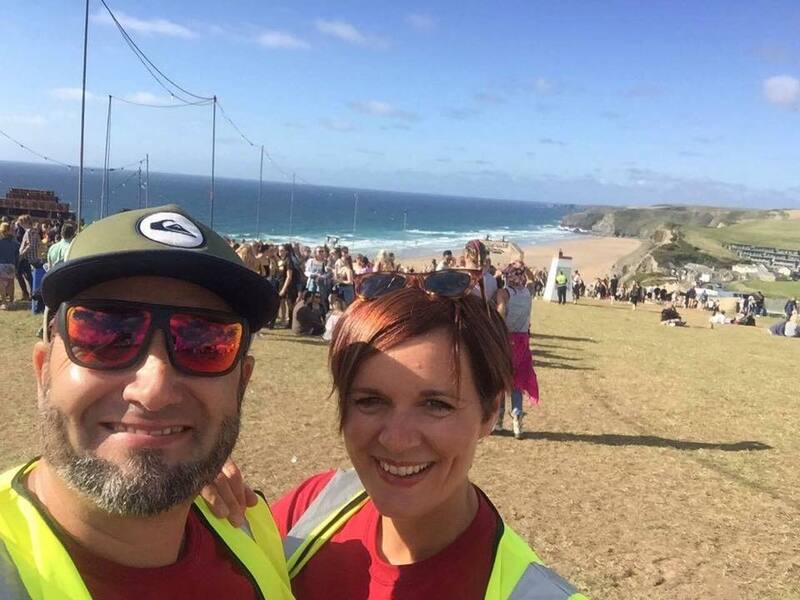 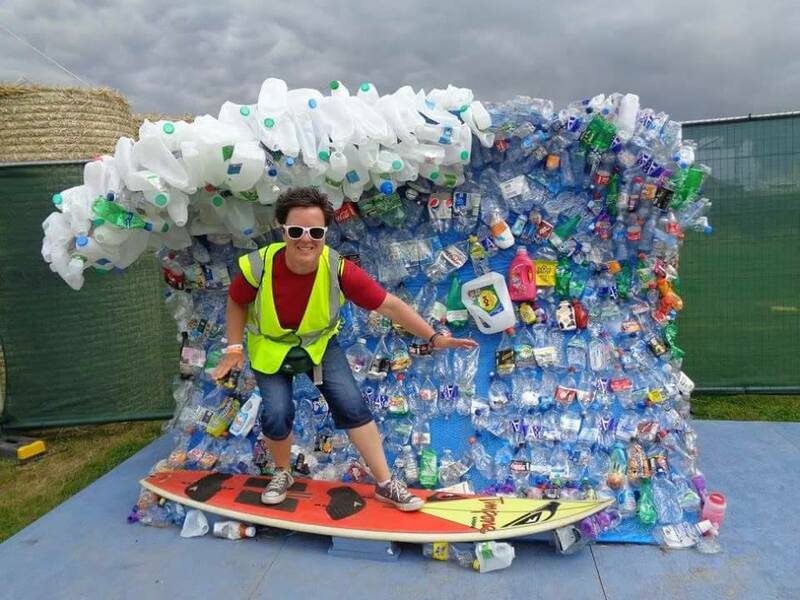 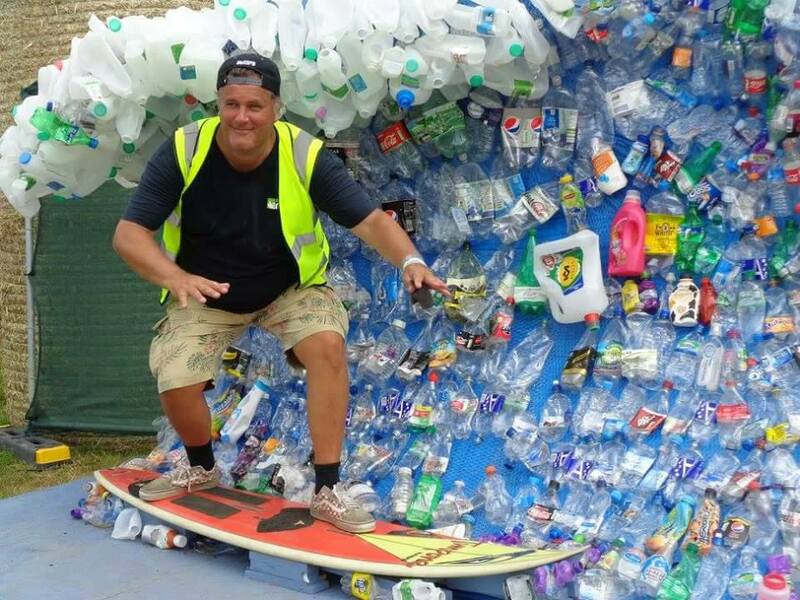 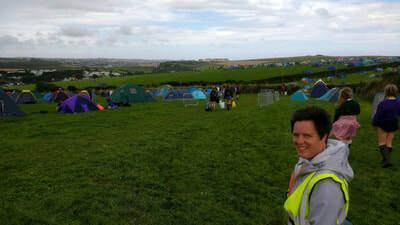 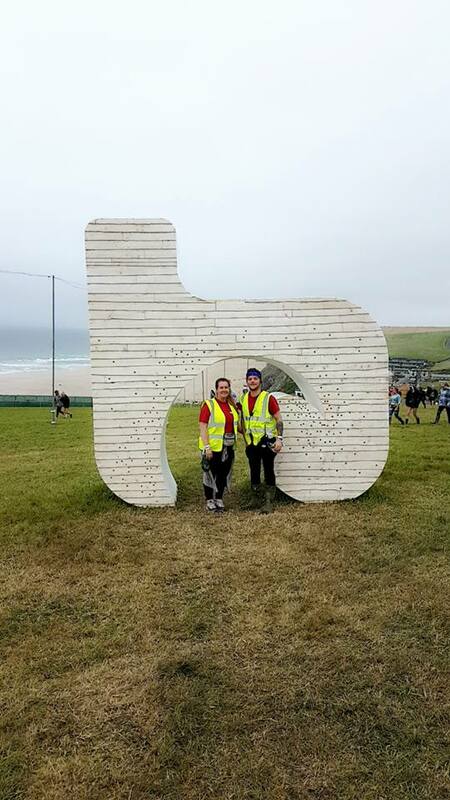 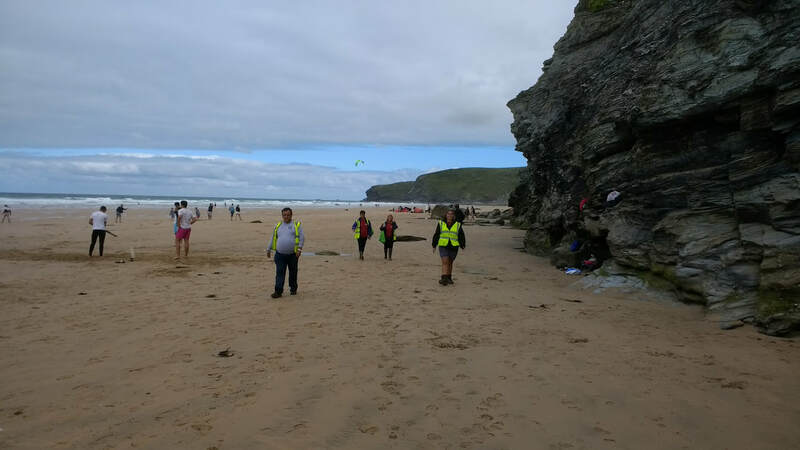 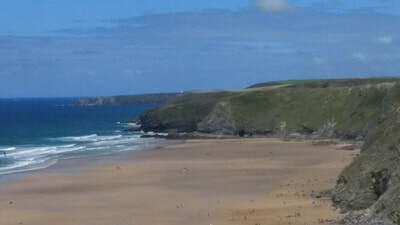 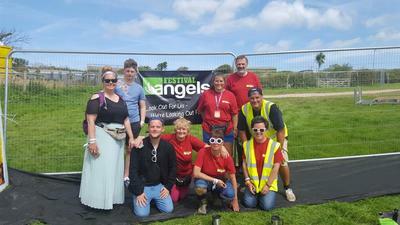 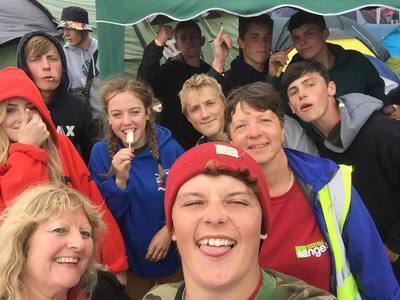 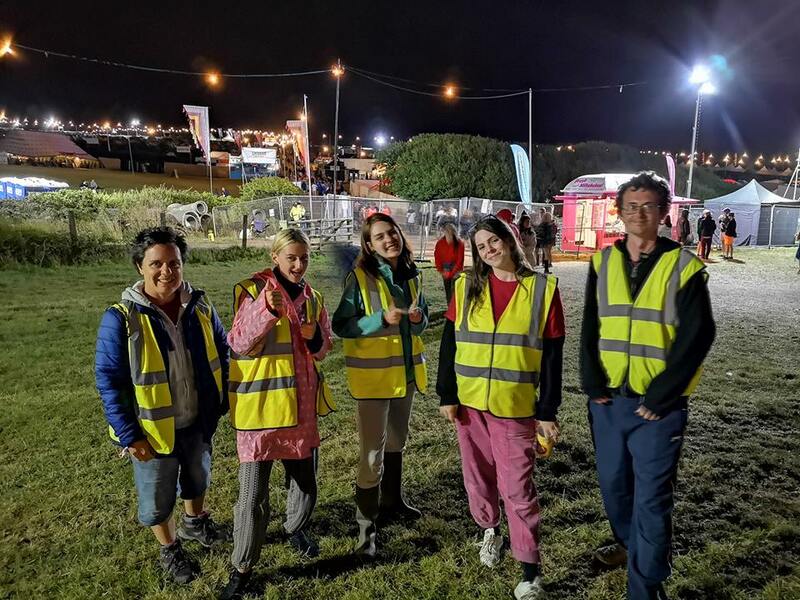 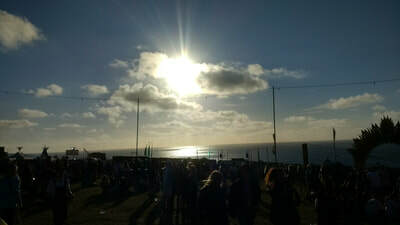 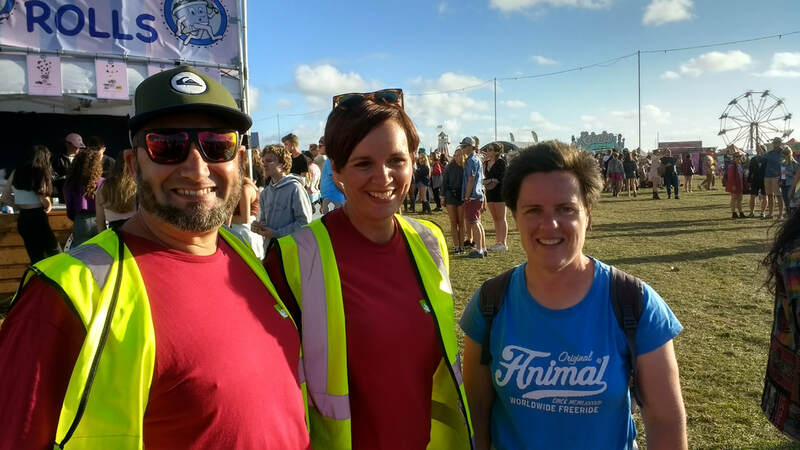 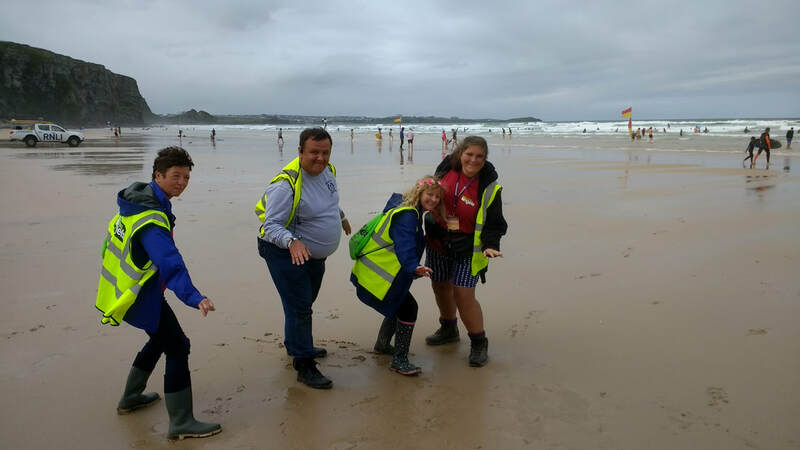 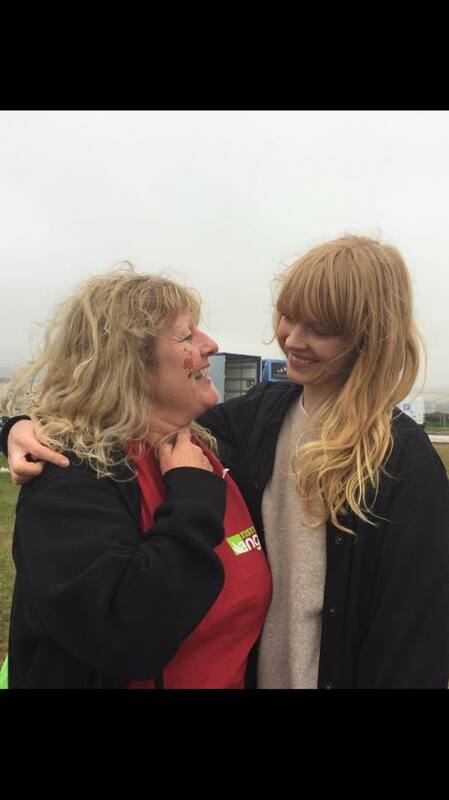 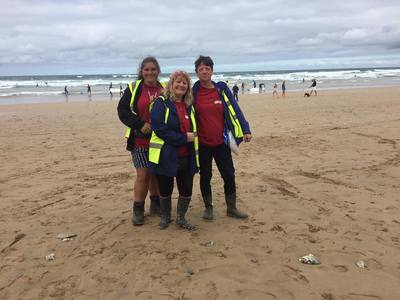 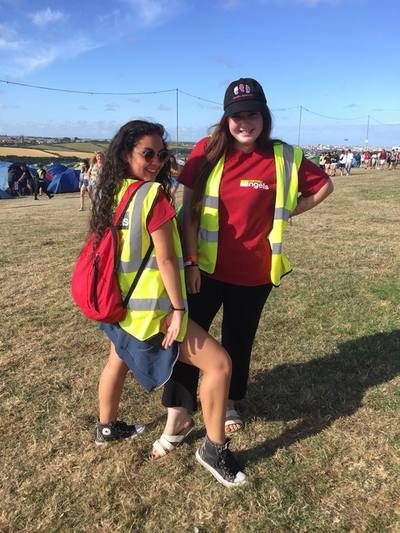 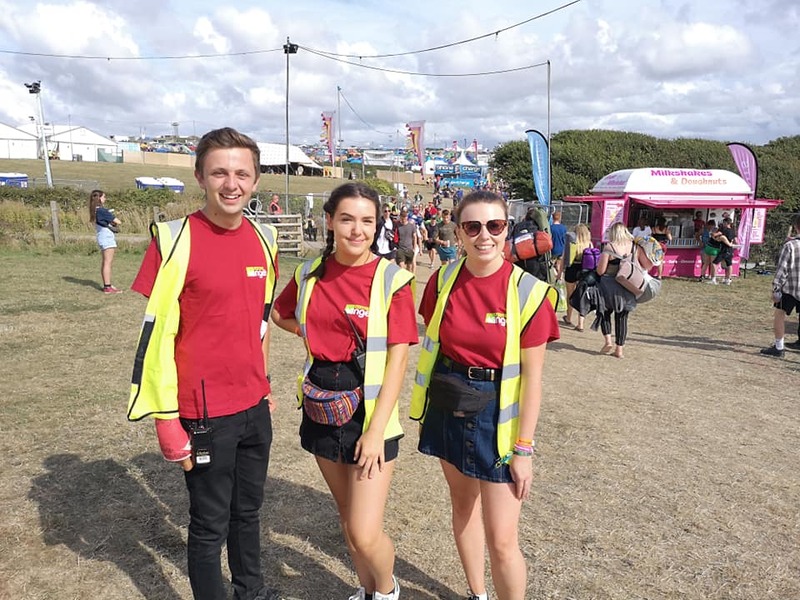 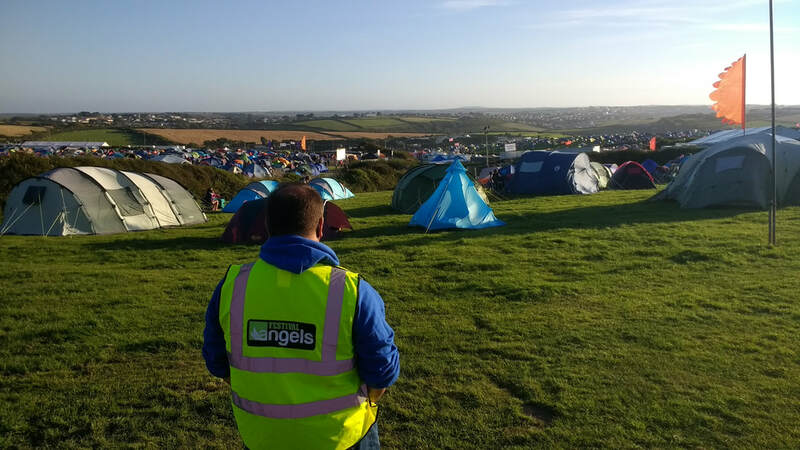 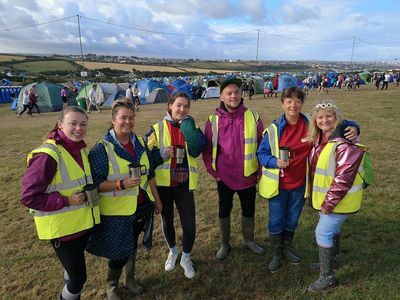 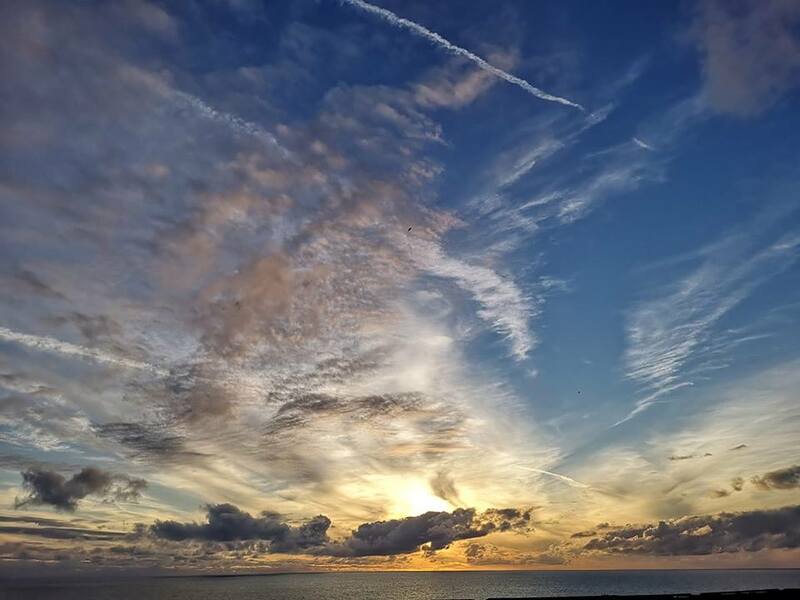 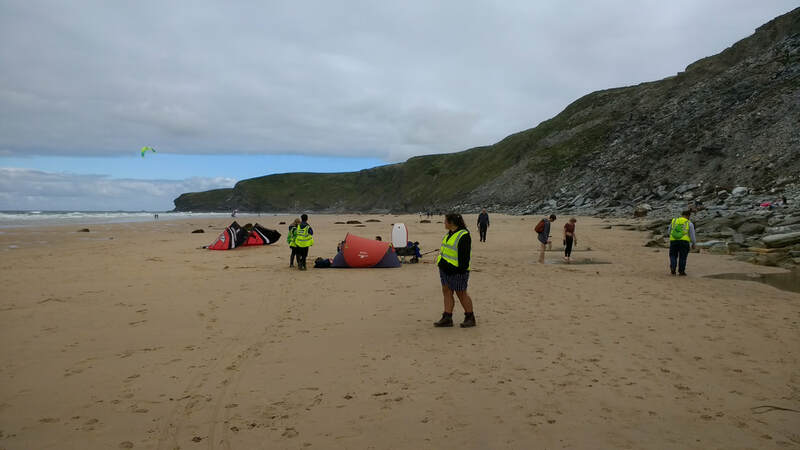 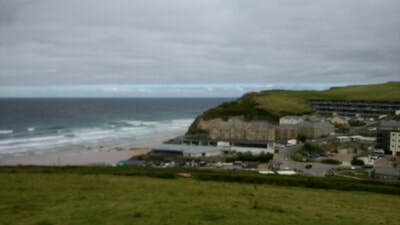 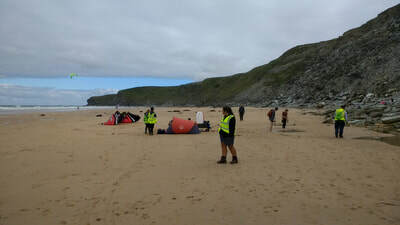 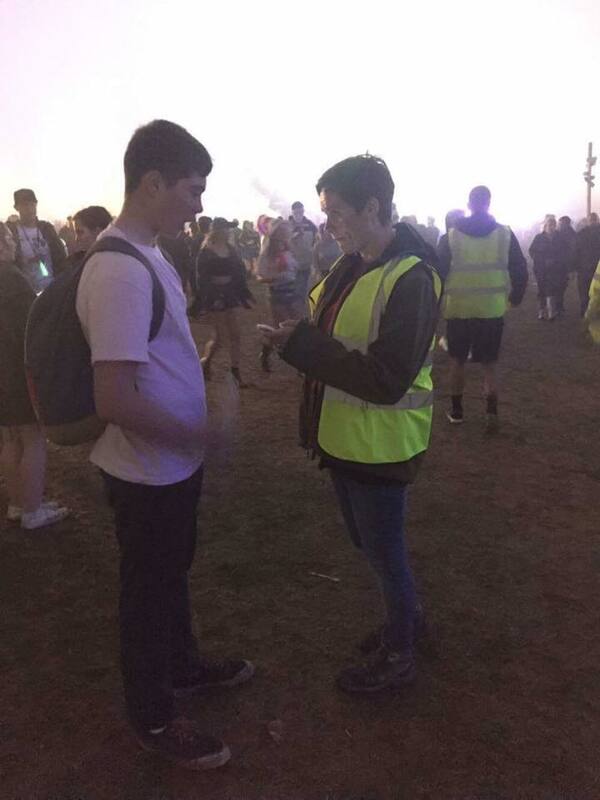 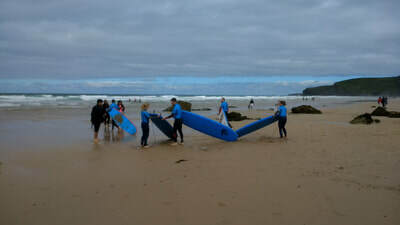 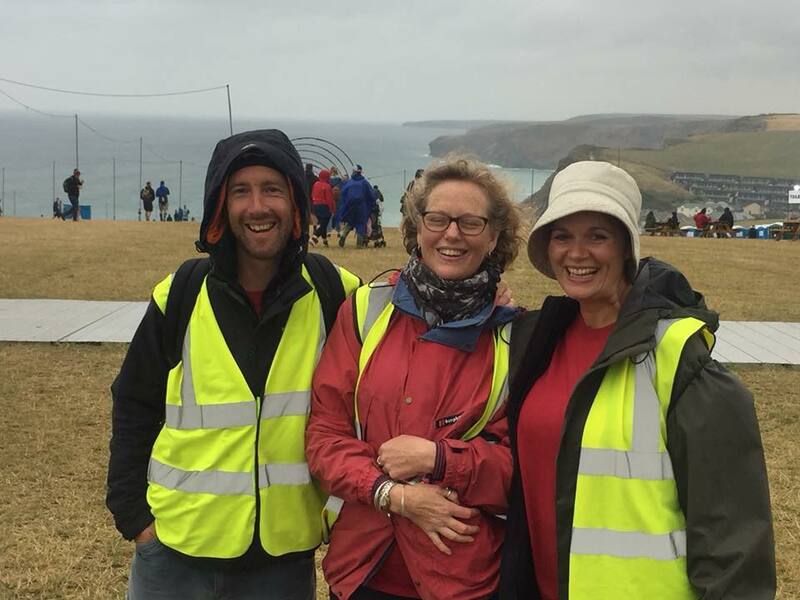 A team of 43 Festival Angels were at Boardmasters in Newquay to offer welfare support to the 40,000 festival goers. 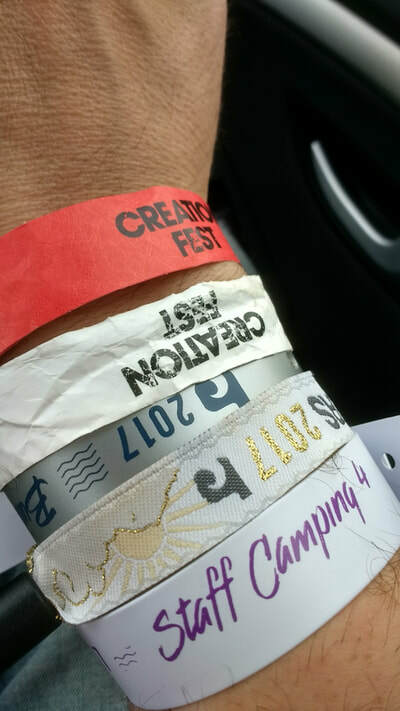 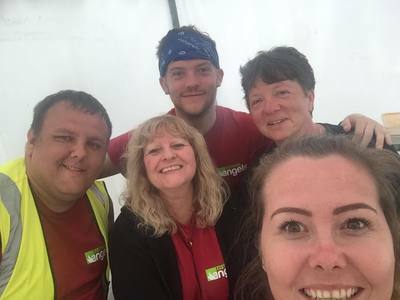 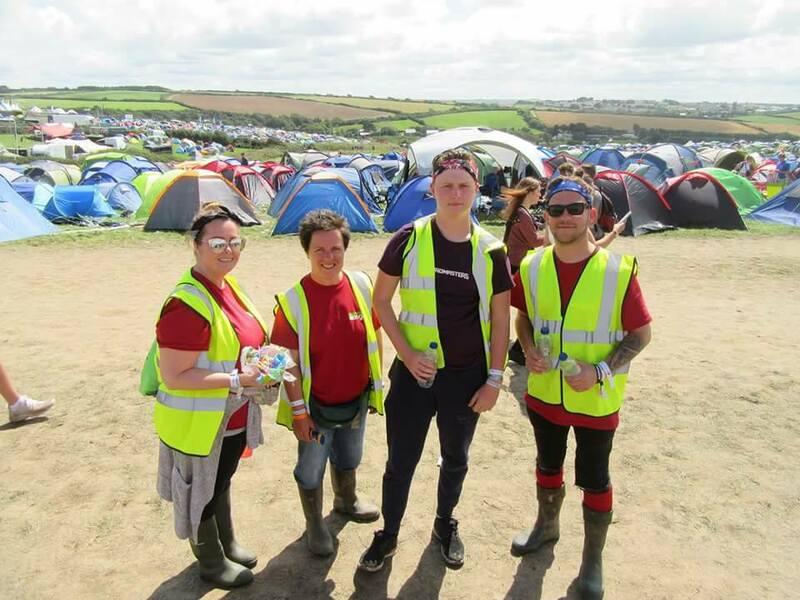 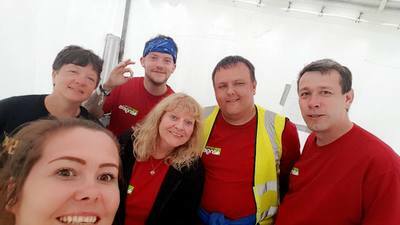 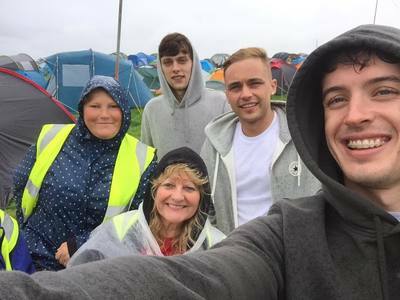 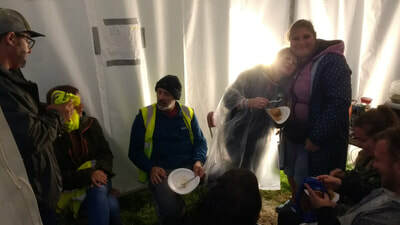 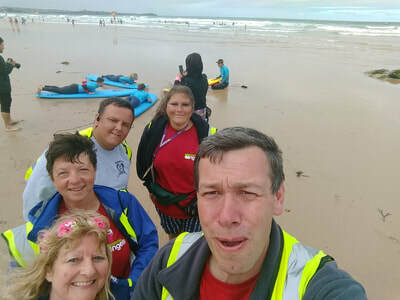 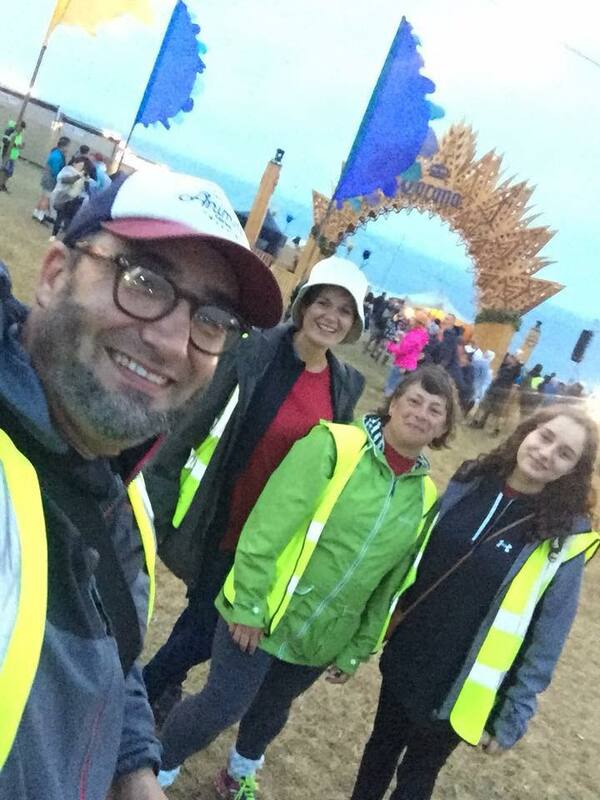 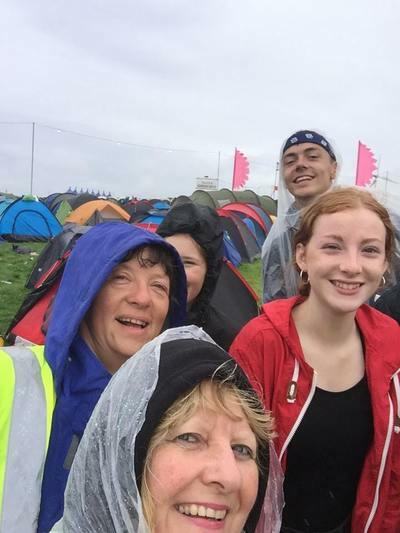 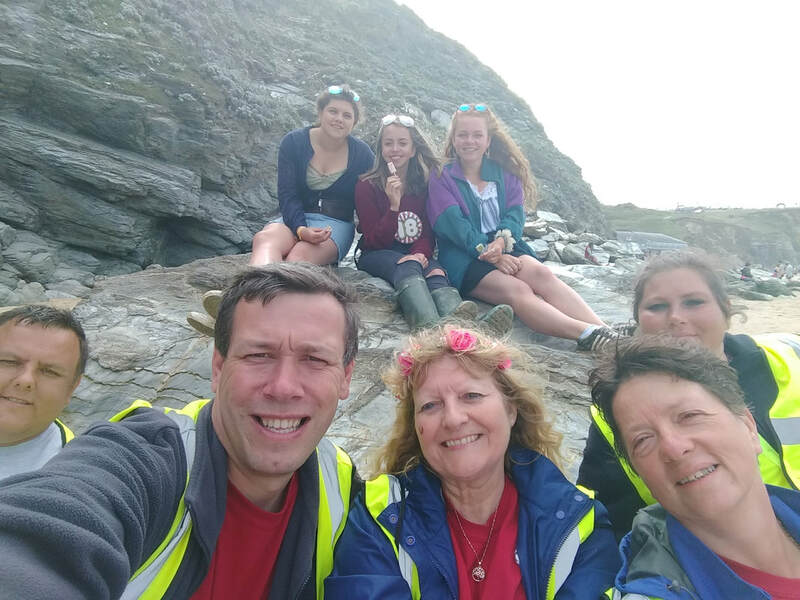 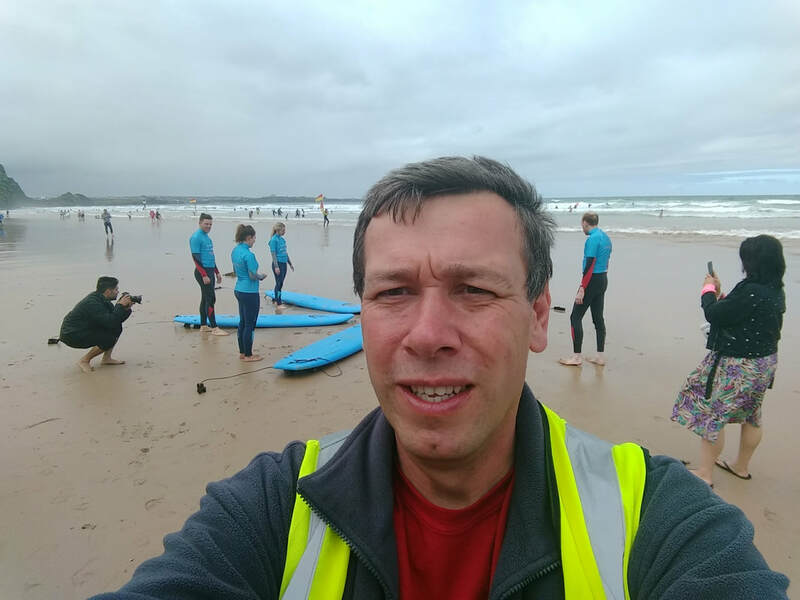 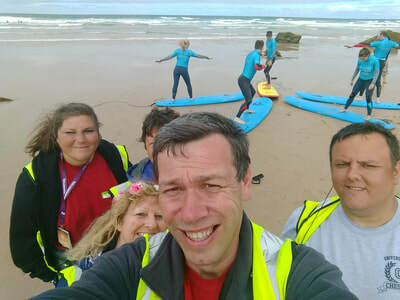 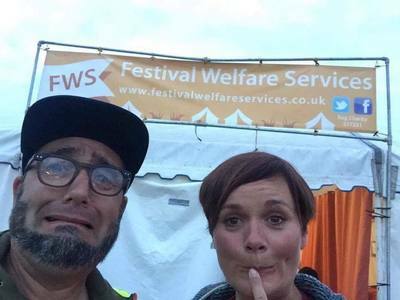 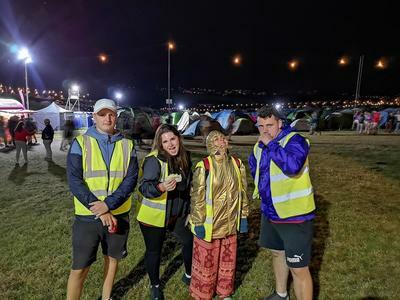 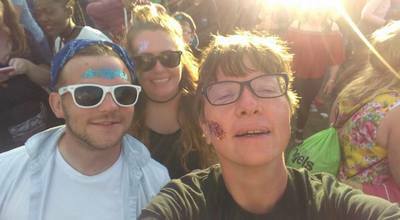 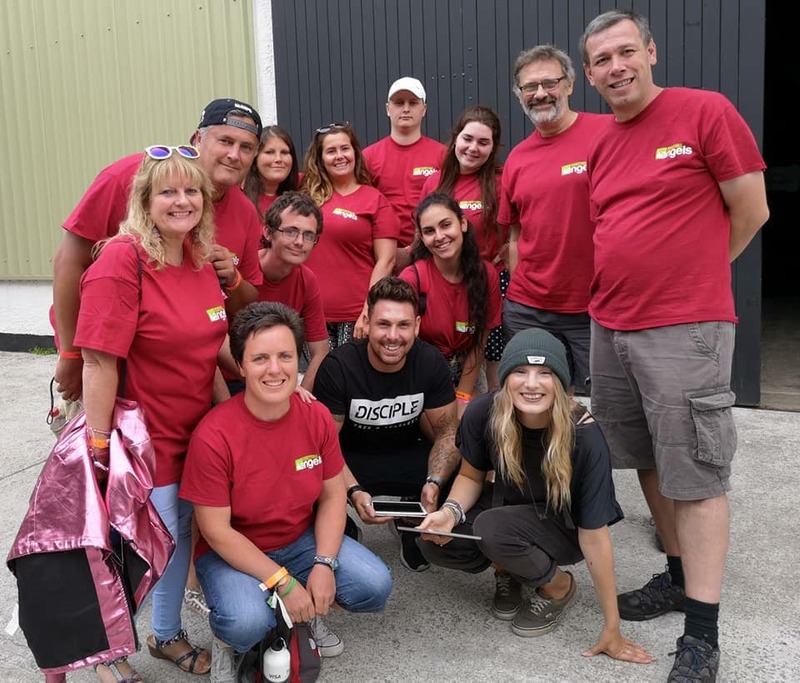 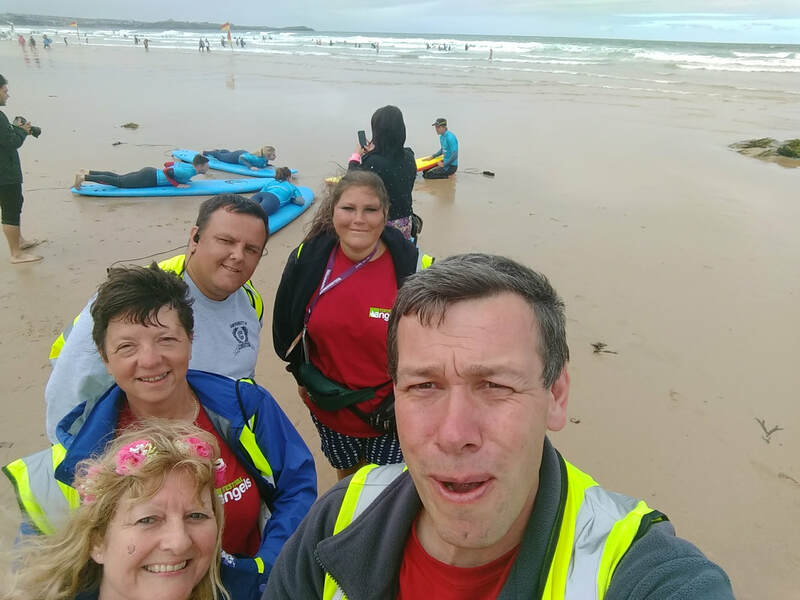 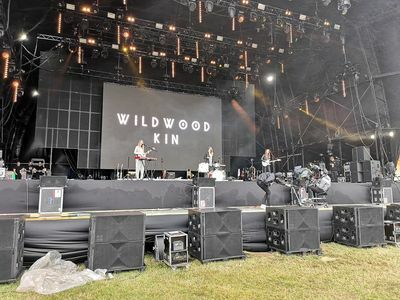 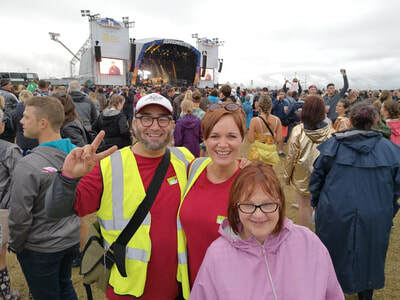 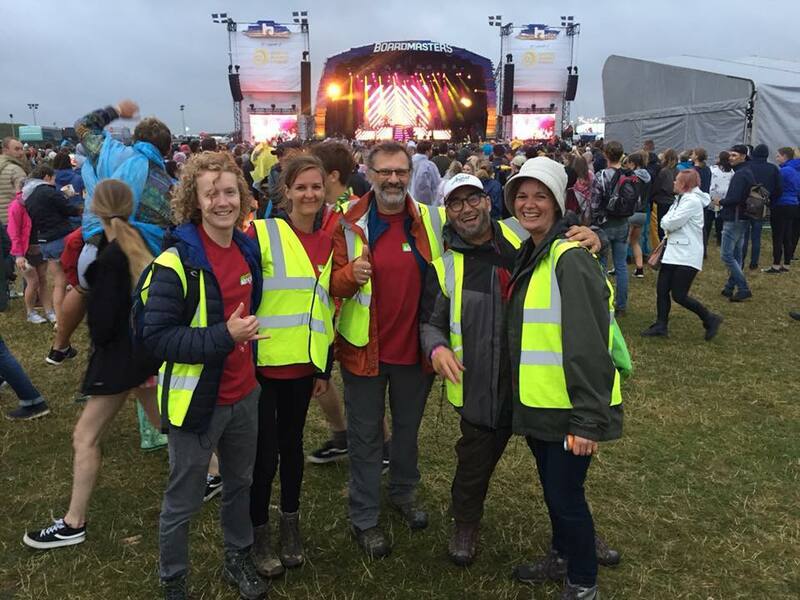 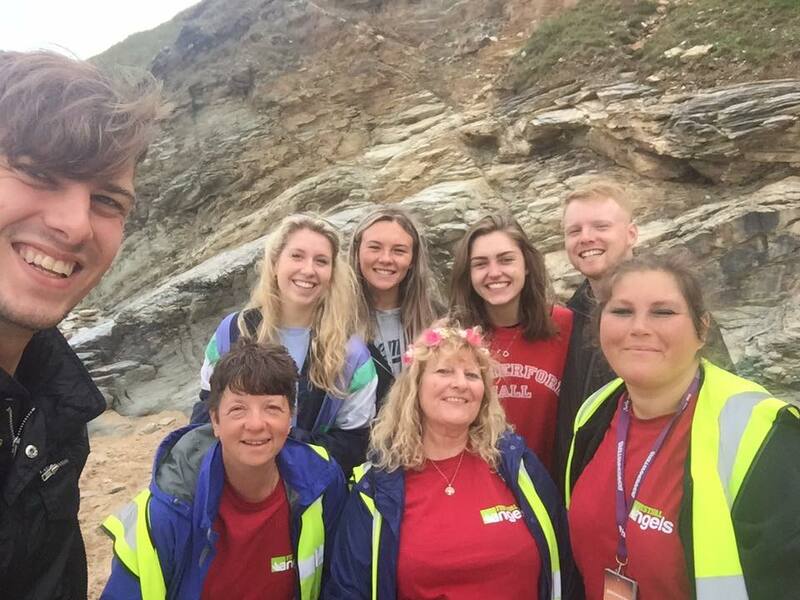 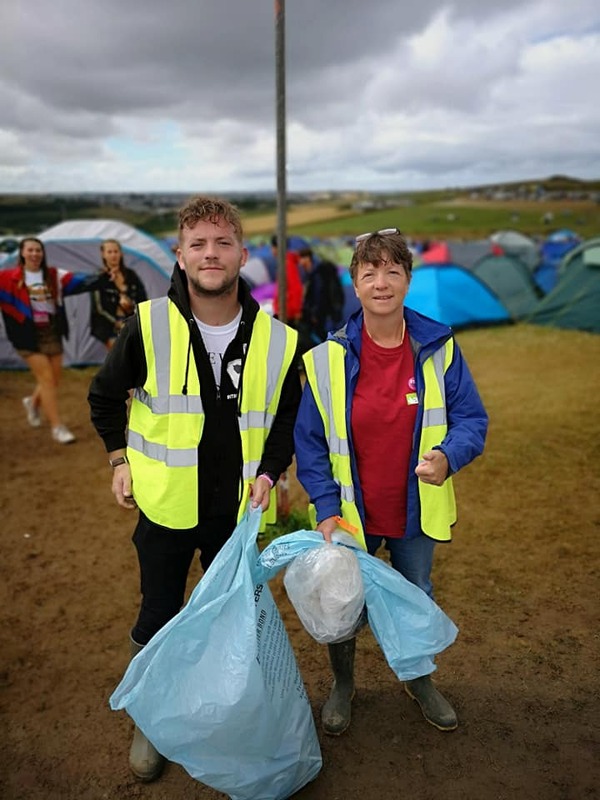 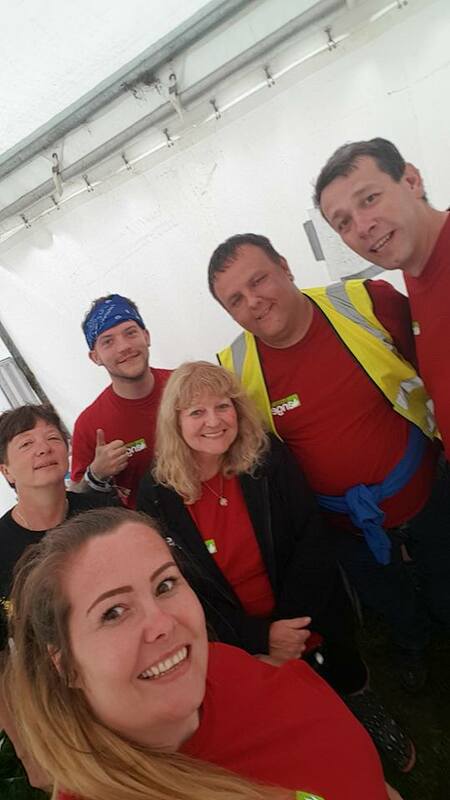 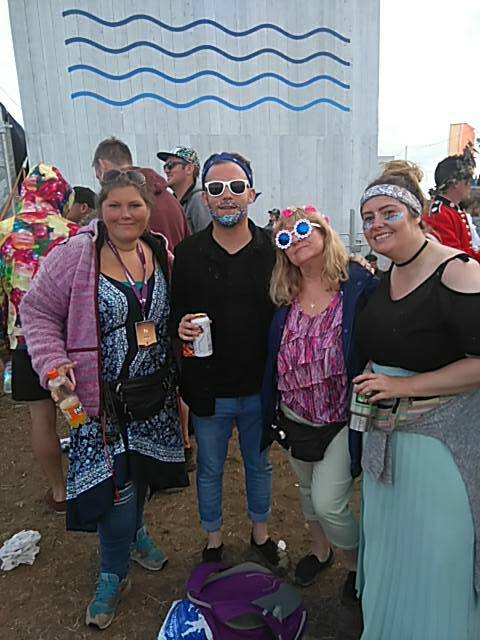 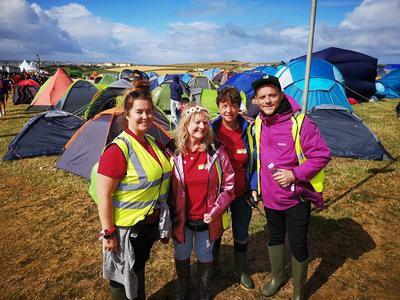 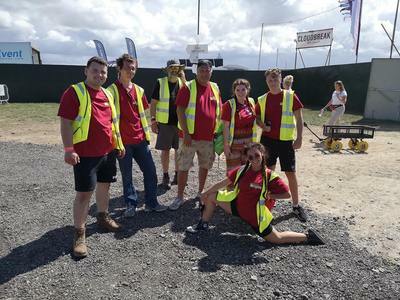 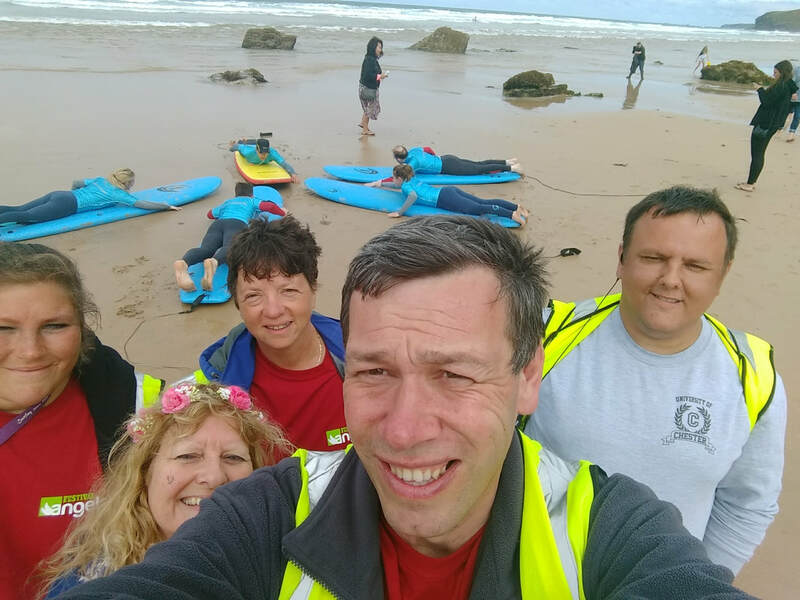 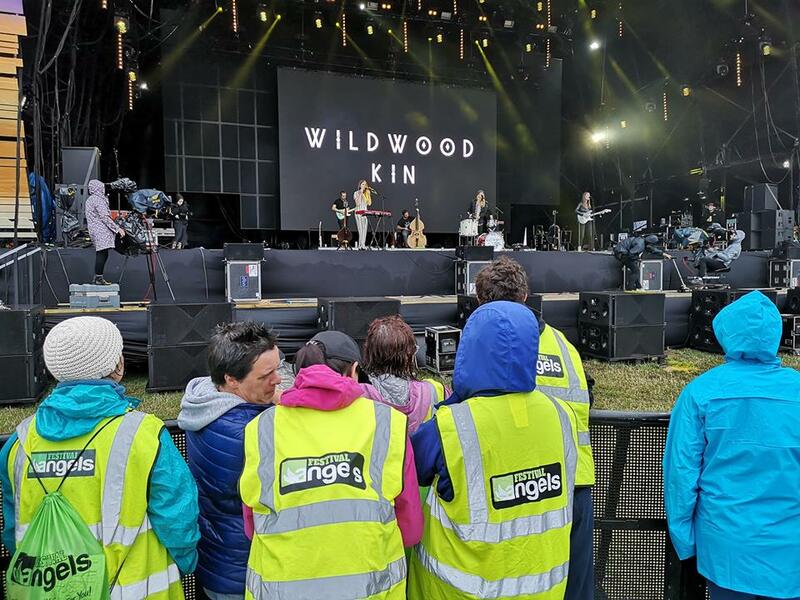 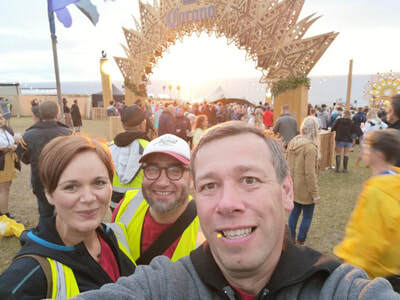 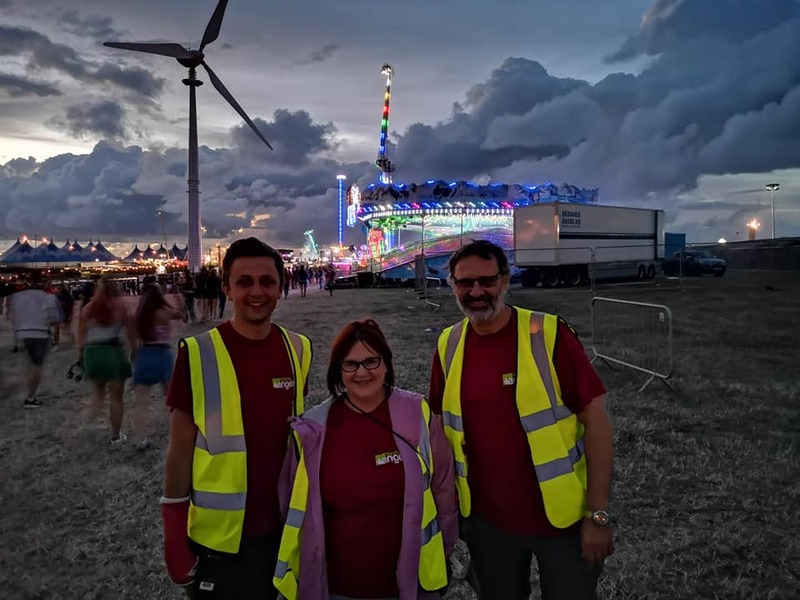 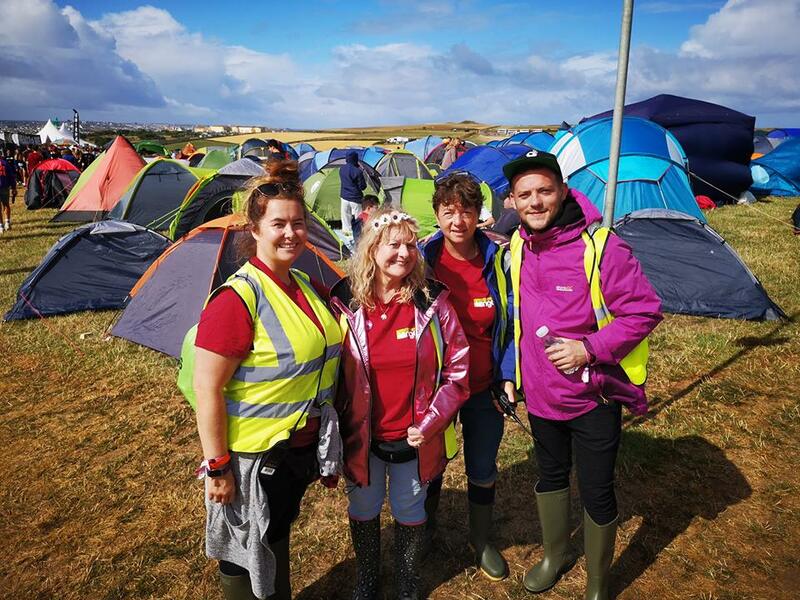 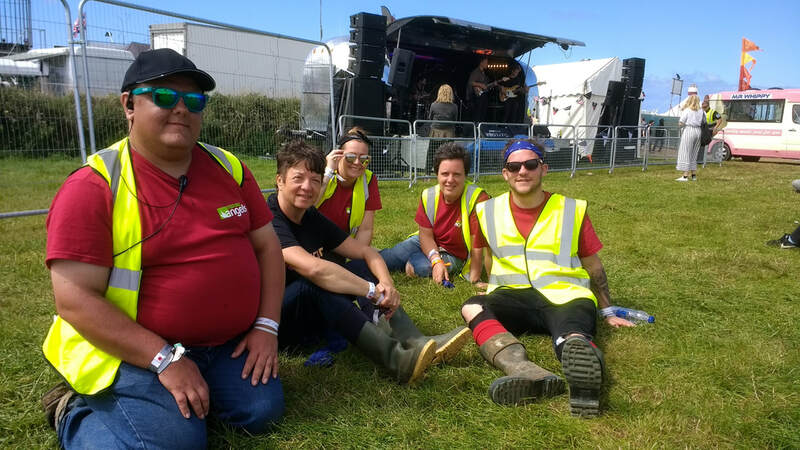 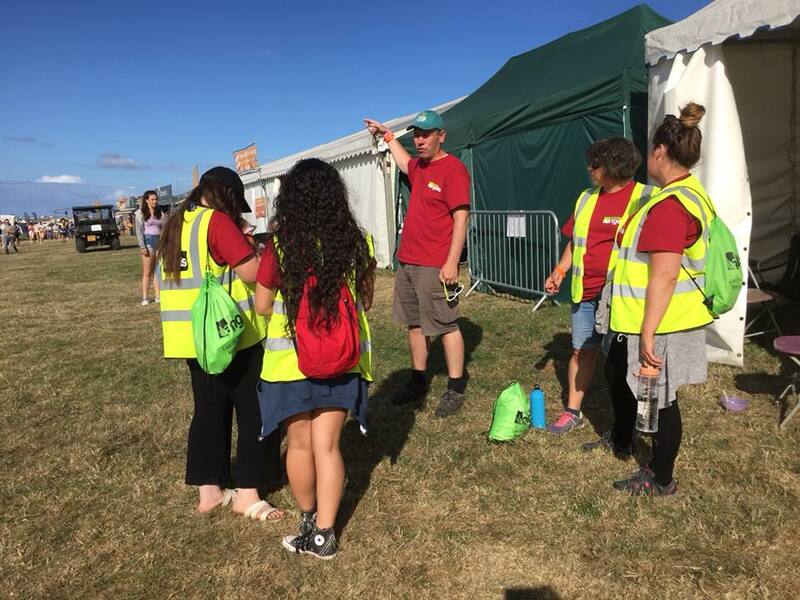 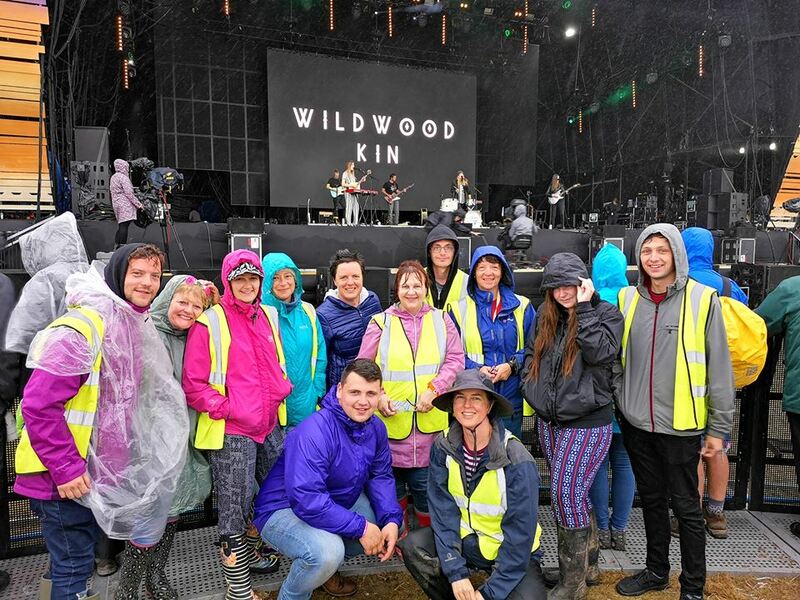 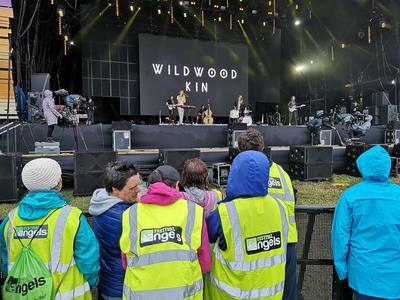 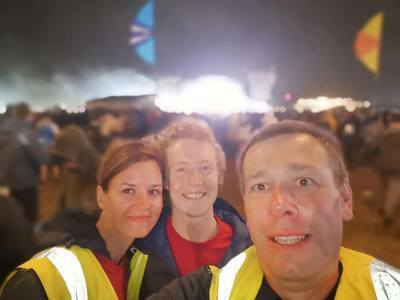 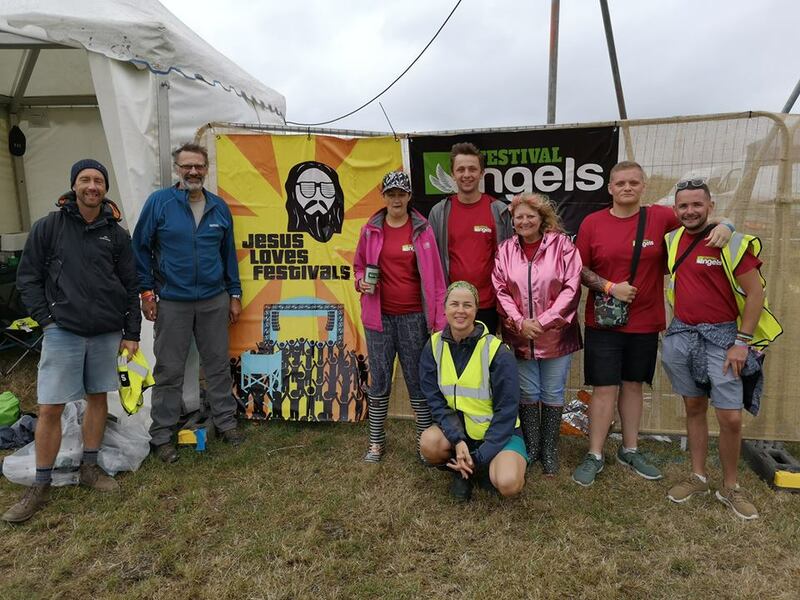 The week started on Tuesday when some of the volunteers were on stage at CreationFest where Paul Blakey shared the story of Festival Angels with Meghann from Wildwood Kin (who played main stage at Boardmasters on Saturday) and Britains Got Talent finalist Josh Curnow prayed for the team. 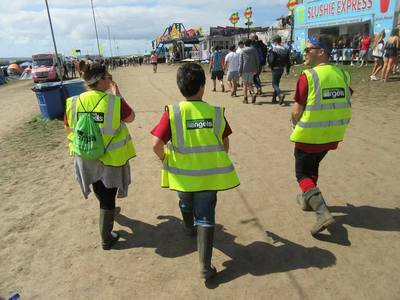 The detached teams then got to work on Wednesday patrolling the festival and offering support including putting up tents, helping people navigate the site, providing food for a family who had lost a bank card, collecting rubbish, signposting people to other welfare services and offering a listening ear and support to many. 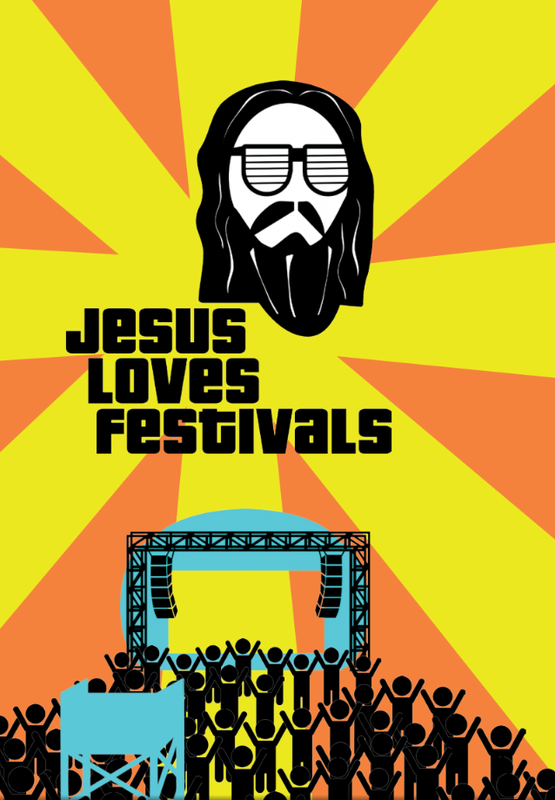 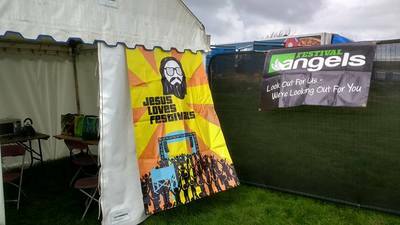 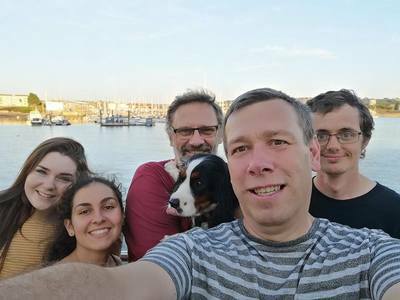 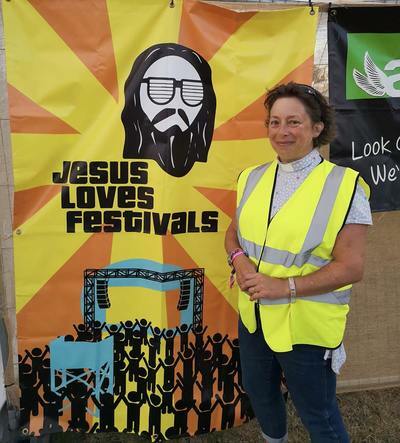 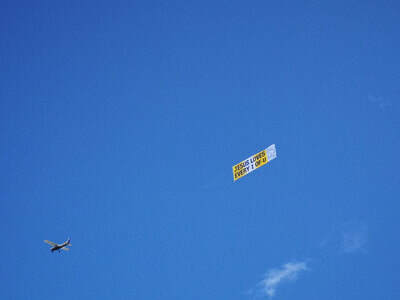 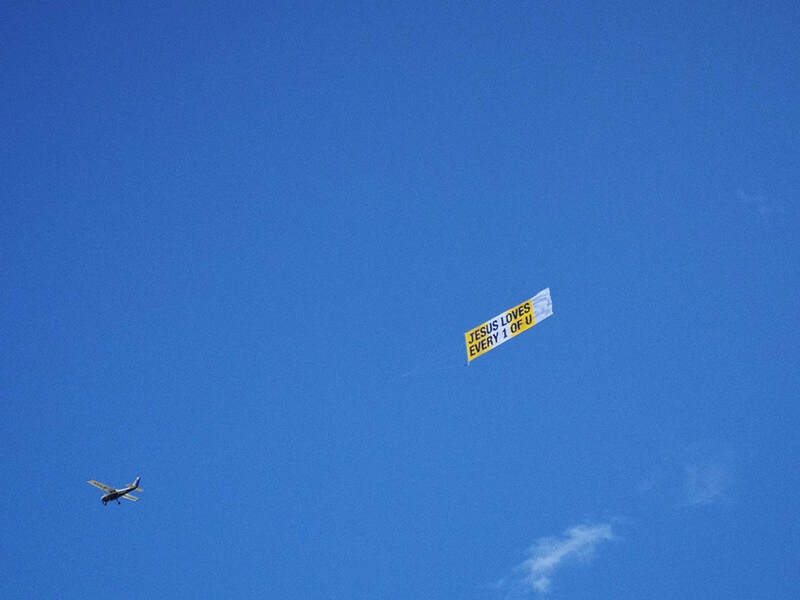 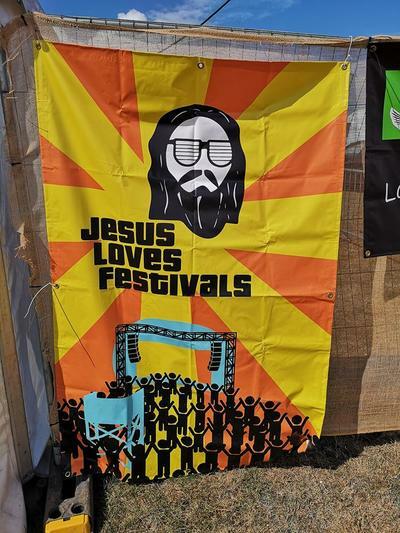 The 'Jesus Loves Festivals' banner became a back drop for festival selfies and the site was visited twice by the 'Jesus Loves Every 1 of U' banner plane which resulted in various positive conversations with festival-goers. 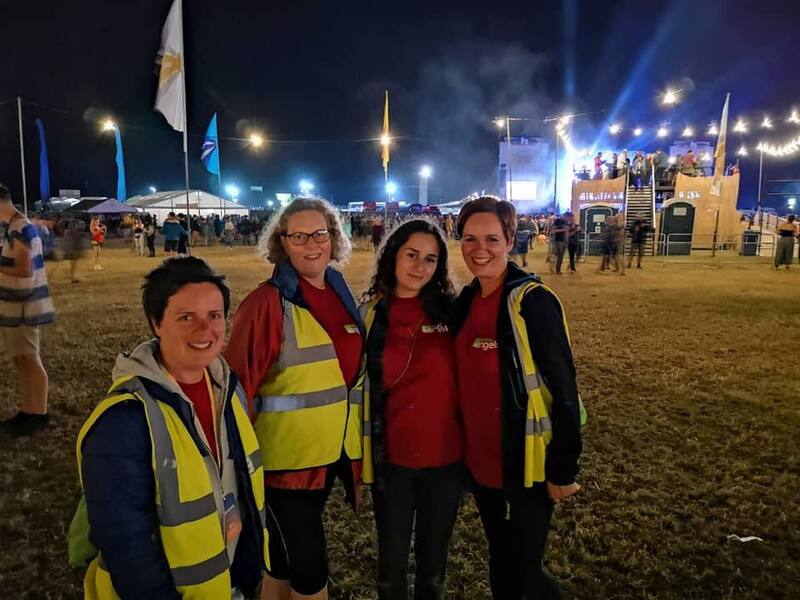 Our amazing volunteers invested in excess of 1000 hours during the festival. 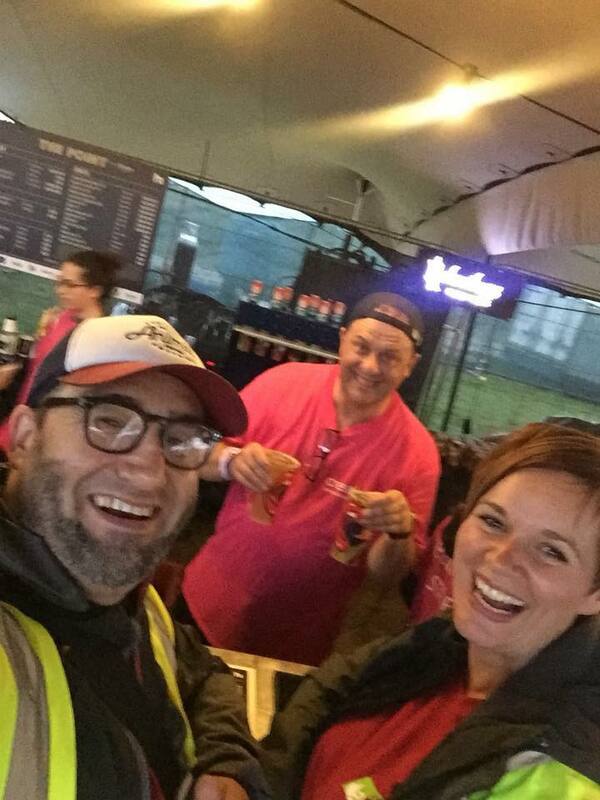 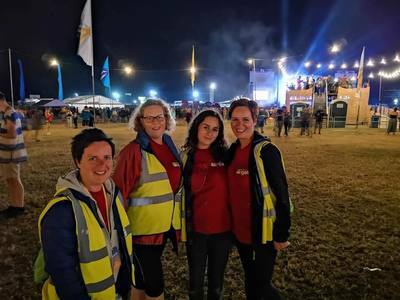 Festival Angels are volunteers from local churches who offer a Christian presence through Christian service at music festivals and sporting events across the UK. 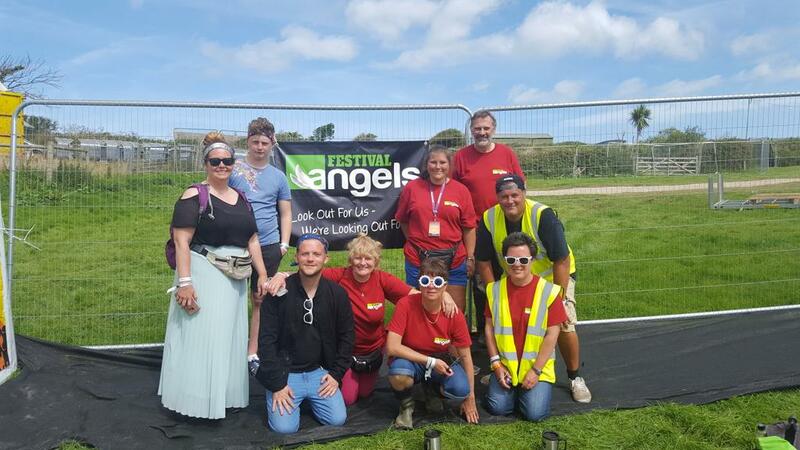 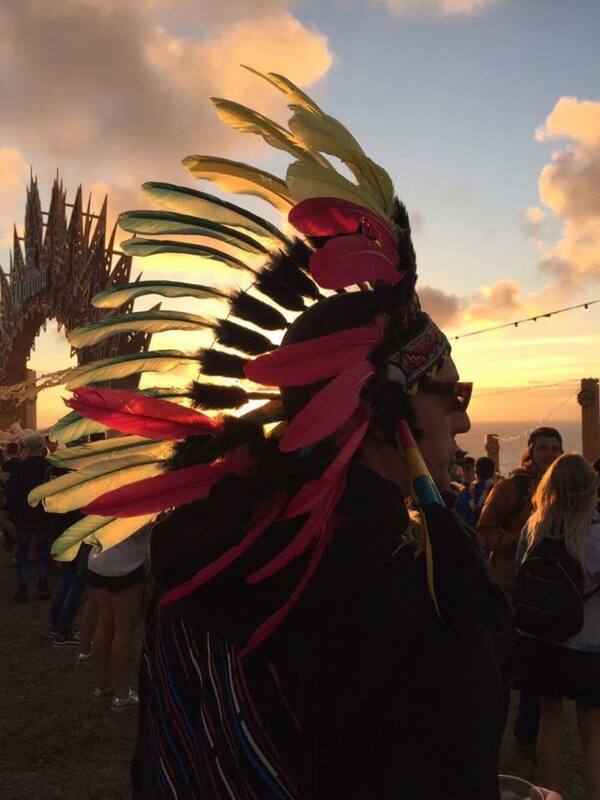 In 2018 Festival Angels will be at Newquay's Boardmasters Festival which runs 8-12 August. 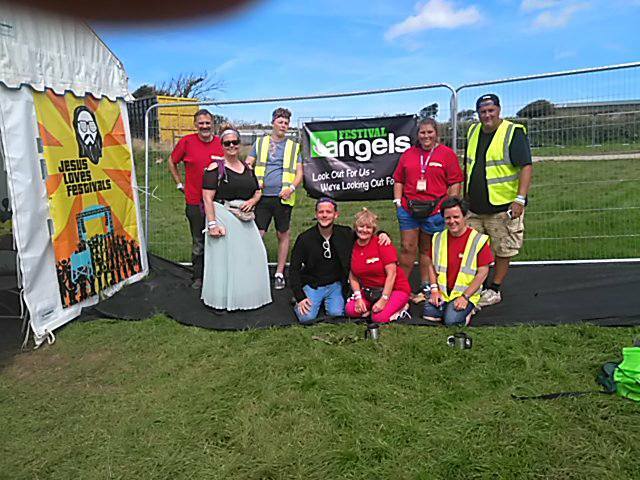 We have an amazing team of Festival Angel volunteers! 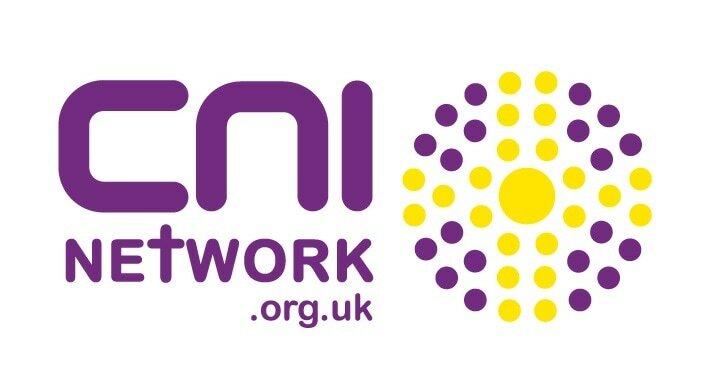 ​ As this is our first year we will be only running detached teams (Street Angels / Street Pastors in a field!) 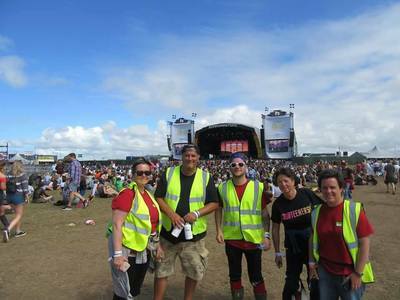 who will be helpful and nice people to the thousands of festival goers. 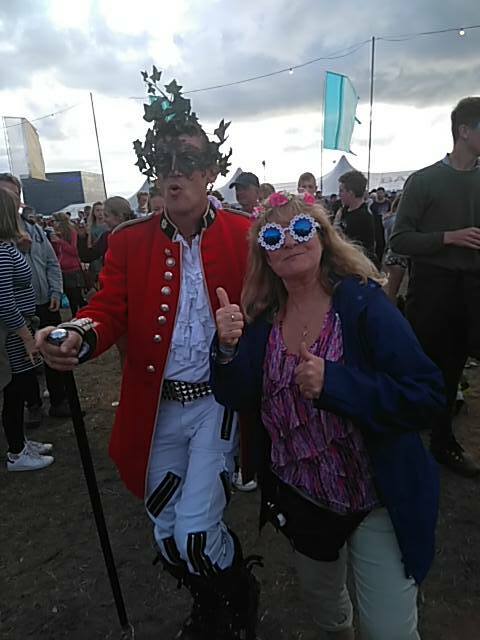 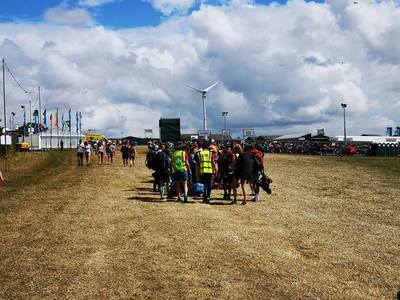 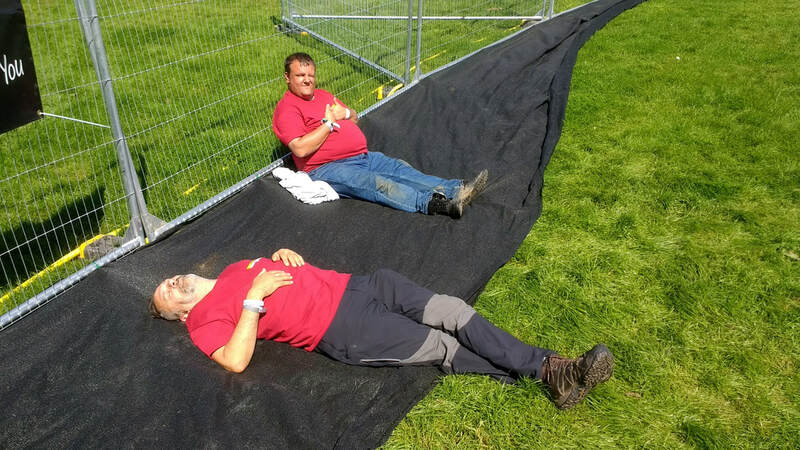 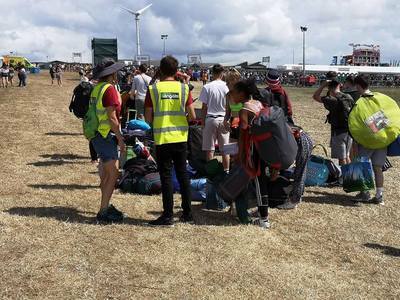 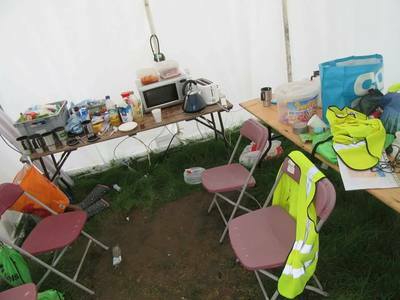 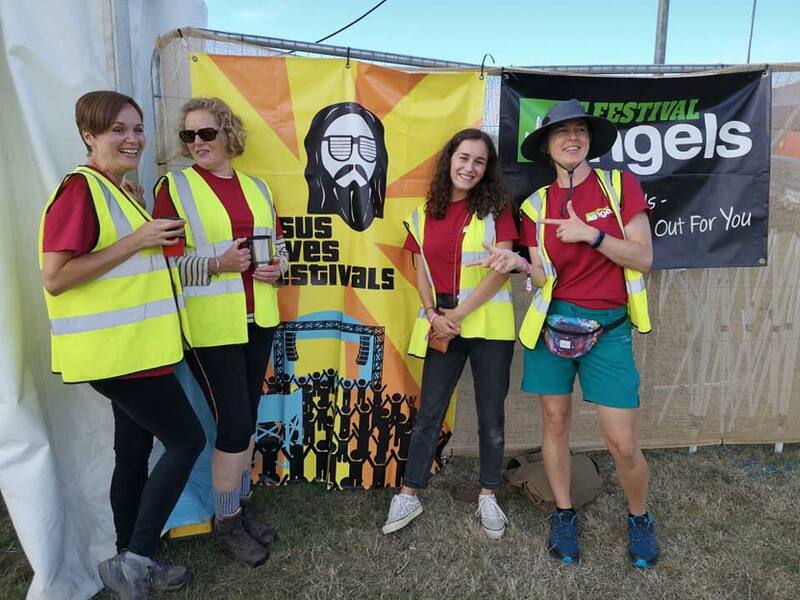 The role of Festival Angels may well include: helping carry people's bags; helping put up tents; offering advice and directions; first aid; assisting with those who have had a bit too much sun/alcohol. 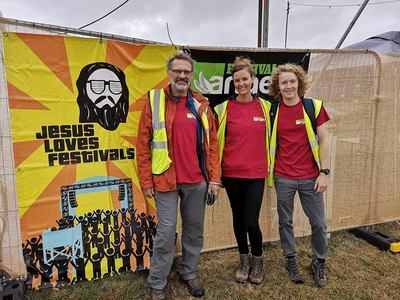 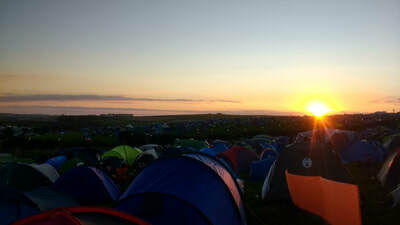 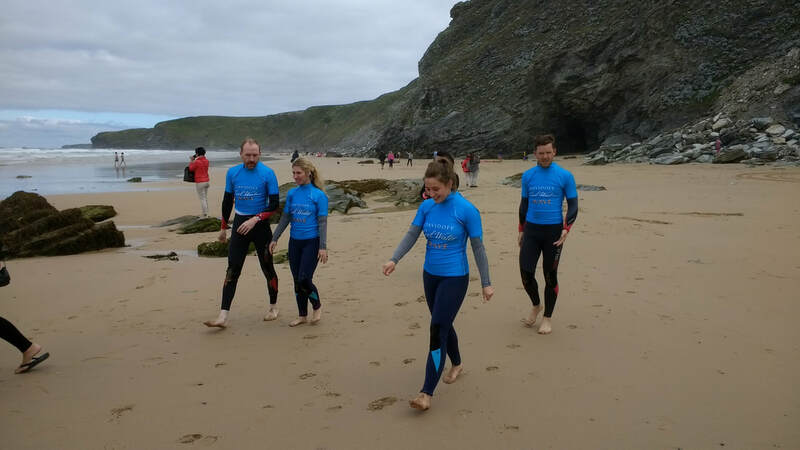 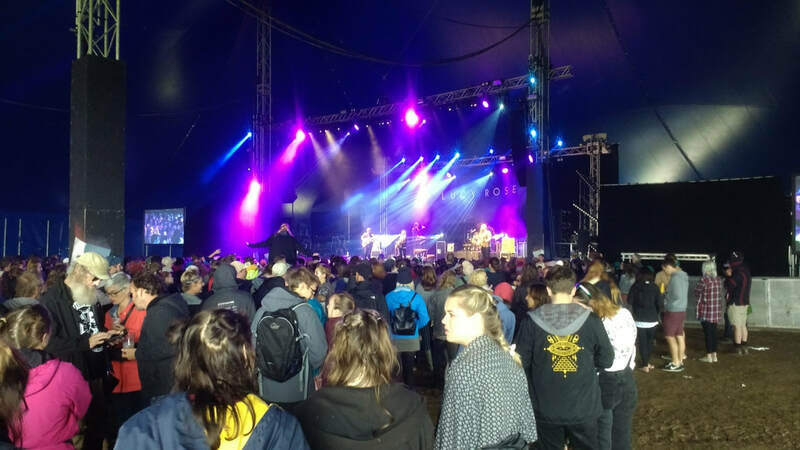 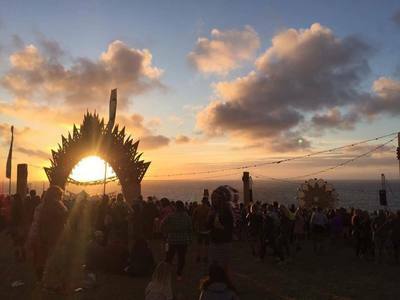 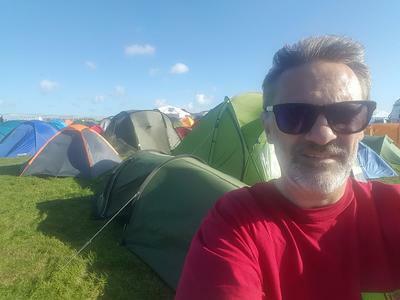 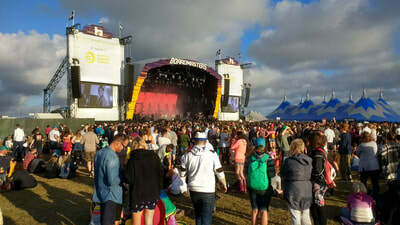 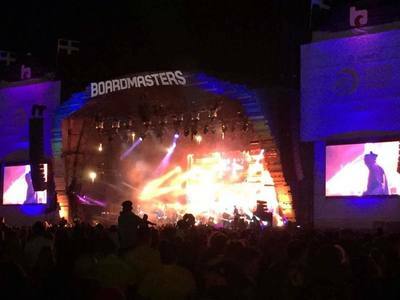 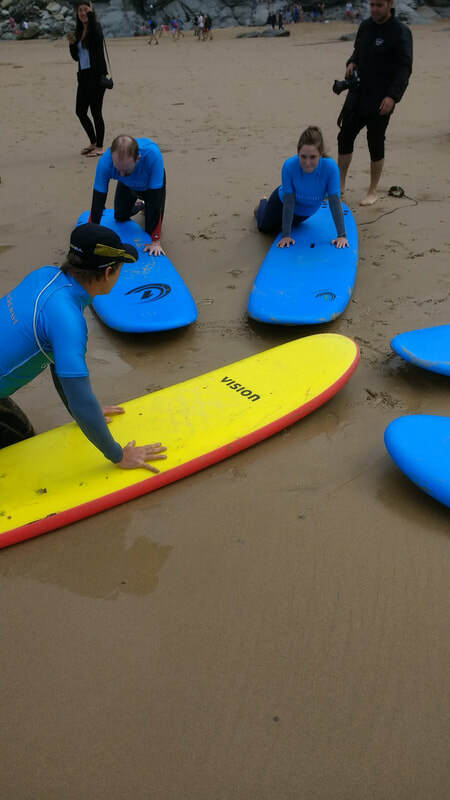 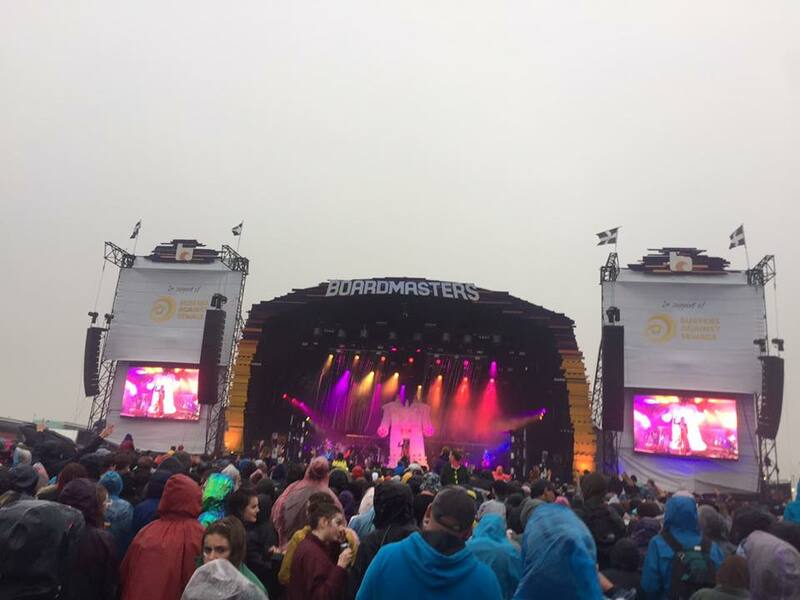 If you want to know more about why Christians are at Boardmasters (and a whole range of other festivals) and why we believe Jesus Loves Festivals check out this page. 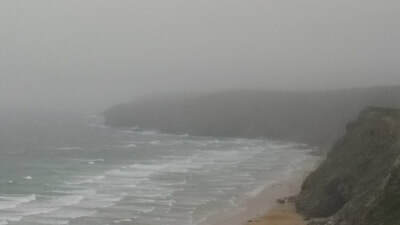 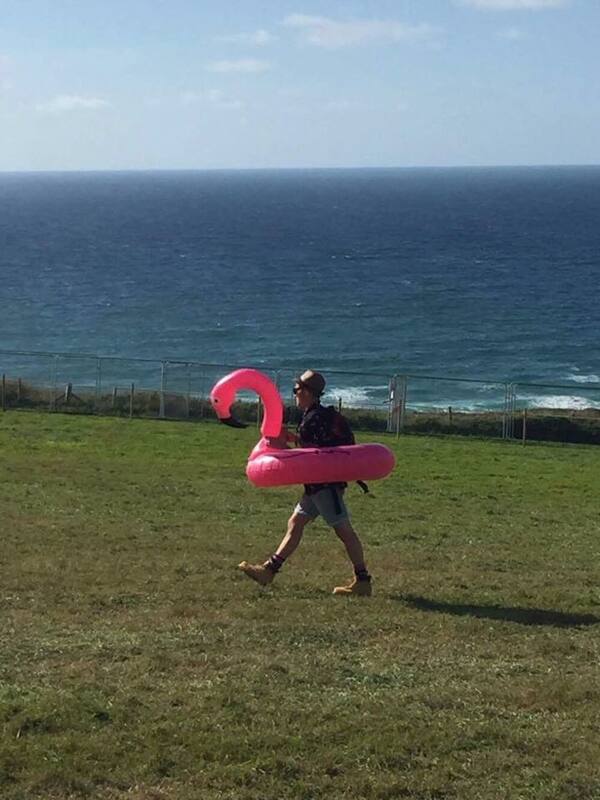 Thanks for stopping by and have a great Boardmasters!